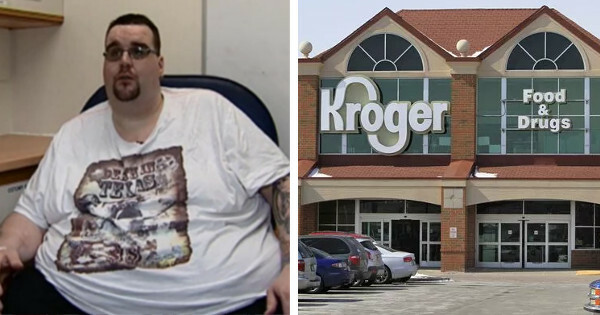 Oakland, Tennessee | A man who got locked inside a Kroger supermarket on Sunday evening certainly made the most of it as he devoured more $8,000 worth of cold meats, candies, snacks, and cakes before he was freed in the morning. 47-year old Liam Norris claims he had to use the store’s bathroom a few minutes before closing time and incidentally escaped the notice of the employees closing up shop for the night. Once he came out of the washroom, the lights were out and the staff was gone. 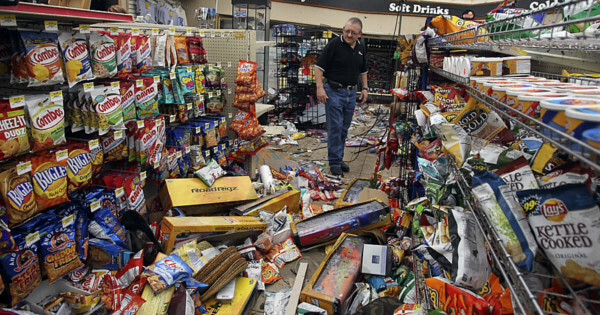 Mr. Norris claims he panicked when he realized that he had left his cell phone in his car, so he started binge eating and wreaking havoc among the aisles. In the hours before he was discovered by staff clocking on for their early morning shift, he managed to work his way through thousands of dollars worth of food. This morning, the aisles of the supermarket were so full of empty food packages and other trash that it looked like it had been hit by a tornado. The list of food items that Mr. Norris devoured is very impressive: more than 15 pounds of cold meats, seven pounds of cheese, 74 beef jerkies, more than 100 pop-tarts, between 60 and 70 chocolate bars, five dozen donuts, seven boxes of chocolate cookies, four boxes of brownies, nine packages of cinnamon buns, five jars of marshmallow spread… and the list goes on. According to the store manager, he also drank a total 17 cans of cola, 2 gallons of orange juice, 5 cans of energy drink and one and a half gallon of maple syrup, a ridiculous quantity of liquid for a man who was locked up only in eight hours. Mr. Norris admits that he ingested large amounts of food, but claims it was only due to nervosity. Despite Mr. Norris’ explanations, many people are questioning his version of the events and suggest he might have planned the incident. A spokesman for the Fayette County Sheriff’s Office confirmed that an investigation had been launched in order to determine if Mr. Norris was indeed, a victim of the supermarket employees’ negligence, or if he intentionally hid inside the store. 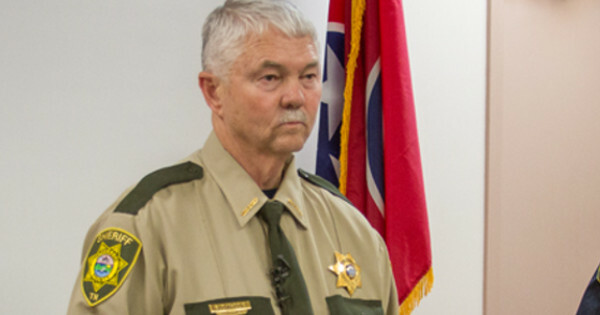 Fayette County assistant Sheriff, Mark Taylor, confirmed to reporters that an investigation was underway to determine if criminal accusations could be filed against Mr. Norris. Every year, dozens of Americans get locked up in stores at night under various circumstances. While most are rapidly able to communicate with someone outside the store and are released, a few end up being stuck for long time periods. In 2016, a 71-year old customer was stuck in a bakery for 3 days while the shop closed for a few days at Christmas. In most cases, customers were not charged for the goods that they ingested while imprisoned, but some stores have made notable exceptions for customers who were considered to have exaggerated. 2 Comments on "Man locked inside a supermarket for a night eats $8,000 worth of food"